-Water Freedom: Doesn't suffer any penalties in Underwater Battles. 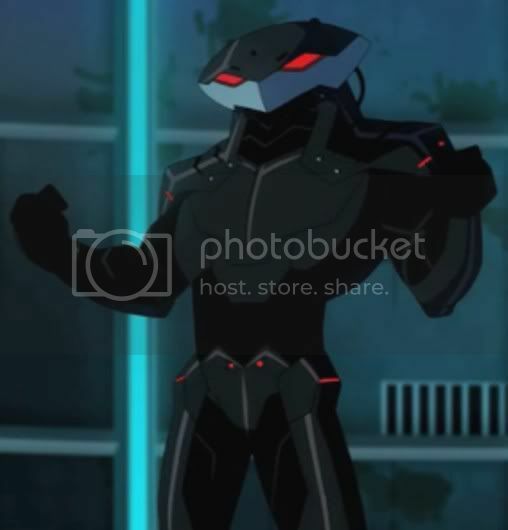 -Electrical Generation: Black Manta is able to generate Rm Electricity on contact with his victim. -Life Support: Artificial gill system provides oxygen for passengers and engine. 2 Hours of back-up air for cabin. 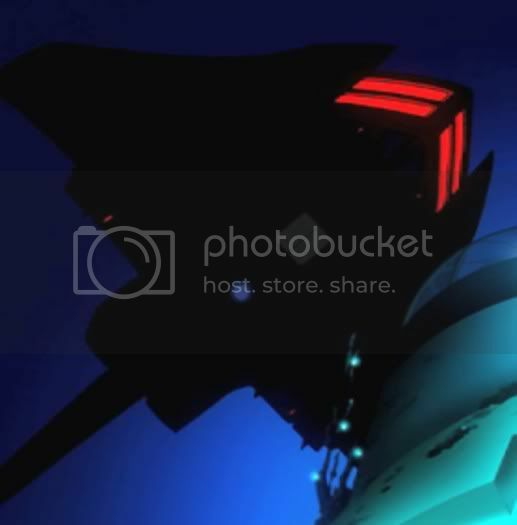 -Airlock: Allows 2 people to leave the ship per Round, with 1 Round needed to reset it before it can be used again.